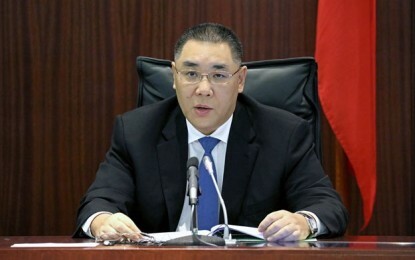 More than 90 percent of the floor space for Global Gaming Expo (G2E) Asia 2018 – a casino industry trade show and exhibition due to be held in Macau in May – is already sold, according to a press release from the event’s organisers. G2E Asia is a casino industry trade show held annually in Macau, aiming to display the latest technology, services and products for gaming resorts. 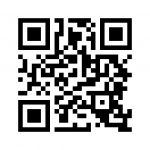 It is jointly organised by the American Gaming Association and Reed Exhibitions. The 2018 edition will take place between May 15 and 17 at the Venetian Macao casino resort. 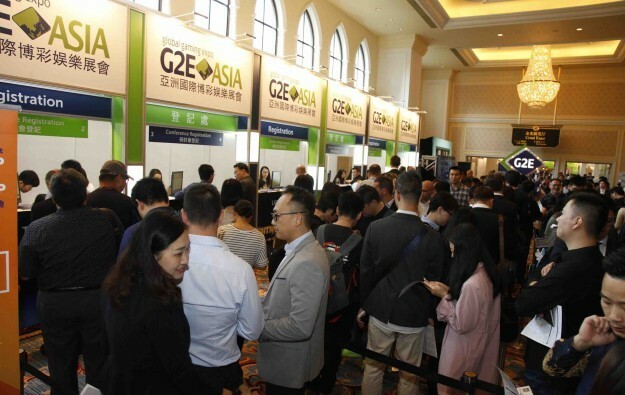 G2E Asia 2018 “will be seeing stronger business matching numbers, together with expanded offerings of networking events and the G2E Asia conference programme,” compared to previous years, said Josephine Lee, chief operating officer of Reed Exhibitions Greater China, as quoted in the press release. According to the organisers, the 2017 event occupied 28,000 square metres (301,389 sq feet) of floor space accommodating more than 190 exhibiting companies, and attracted nearly 13,000 visitors from 84 countries and regions. G2E Asia 2018 will feature a Lottery Pavilion, a Parts and Components Pavilion and an area called the Integrated Resorts Experience.